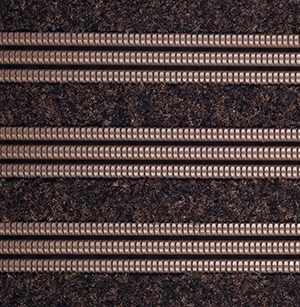 Frontrunner Plus features an aggressive diamond tread pattern that scrapes dirt off shoes, while the open grid structure allows debris to fall out of the way. 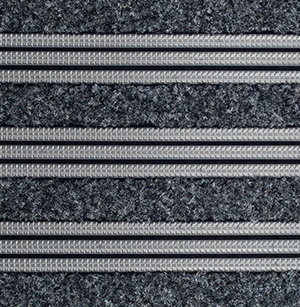 Coupled with ultrasonically welded carpet inserts for maximum cleaning and drying functionality, Frontrunner Plus is the ultimate scrape and clean entry system. 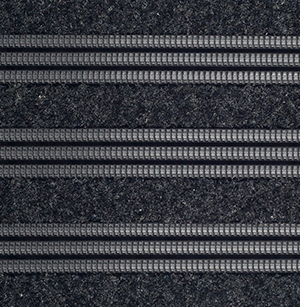 Wheeled traffic and high-heel safe, it can be used in combination with other products from the Frontrunner System to create a complete interior and exterior entrance matting solution.